This 5k Race / Fun Run winds through the Greenbriar Community in Fairfax, VA, with a start & finish behind the Total Wine & More in the Greenbriar Shopping Center. 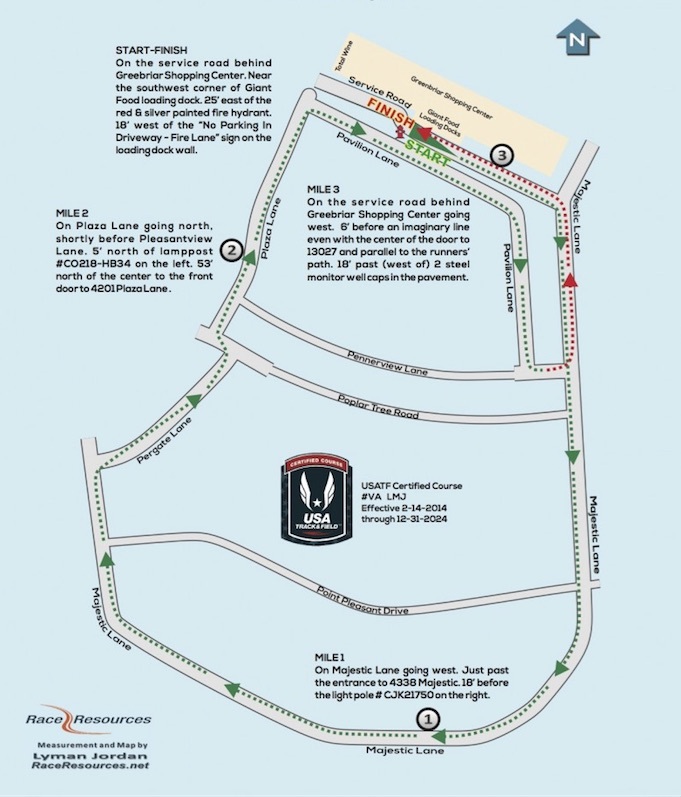 Immediately following the race is an all day party at Dogfish Head Ale House (just across the parking lot from the Start/Finish Line). 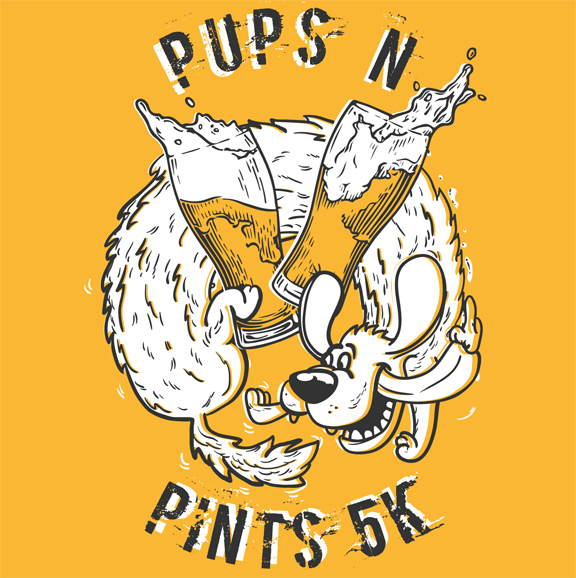 Each race participant will receive a super-soft race t-shirt, a coupon for one beer or food item from the outside grill, and access to the post race party including live music by Frontier. The party will continue all day until Dogfish closes at 10 pm and Dogfish will generously donate 10% of their proceeds to HART. The day will also feature raffles and games. We will also be selling limited edition event TShirts (not the same as the shirts race participants get!). Register now - we sold out last year! The early bird registration fee of $40 ends on Wednesday May 1. After that, the price to register will be $45. We are in need of volunteers to help out in a variety of areas, both before the race and on race day! We can provide community service hours!